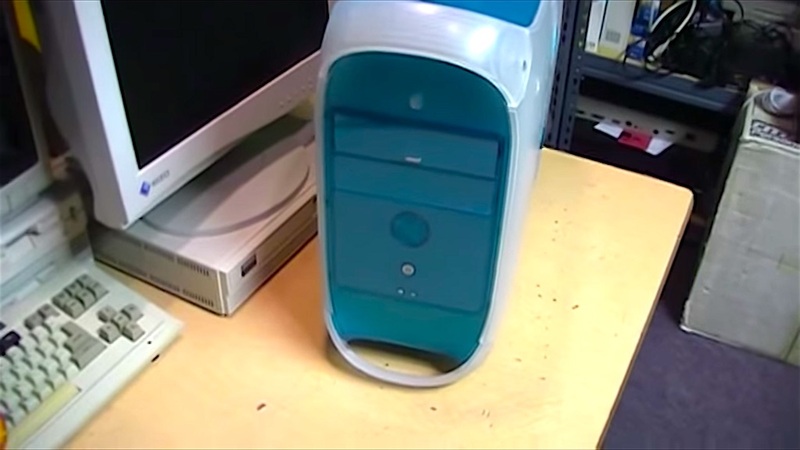 Someone just picks up an Apple Power Macintosh G3 from the dumpster and amazingly it is still a working computer. 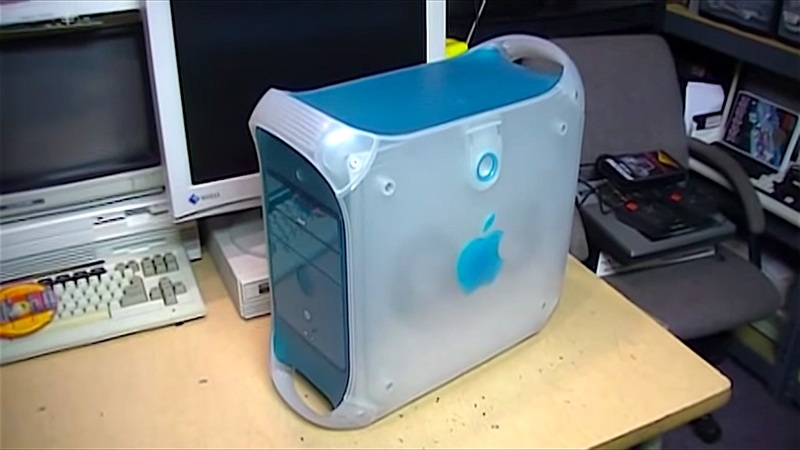 Further investigation reveals the original owner died, and it is believed no one does not know what to do with the Macintosh G3, and they just throw it away. ← A YouTuber With 44 Million Subscribers Abandoned By YouTube Itself?